In 2010, there were 98 new posts, growing the total archive of this blog to 280 posts. There were 266 pictures uploaded, taking up a total of 21mb. That’s about 5 pictures per week. The busiest day of the year was November 24th with 651 views. 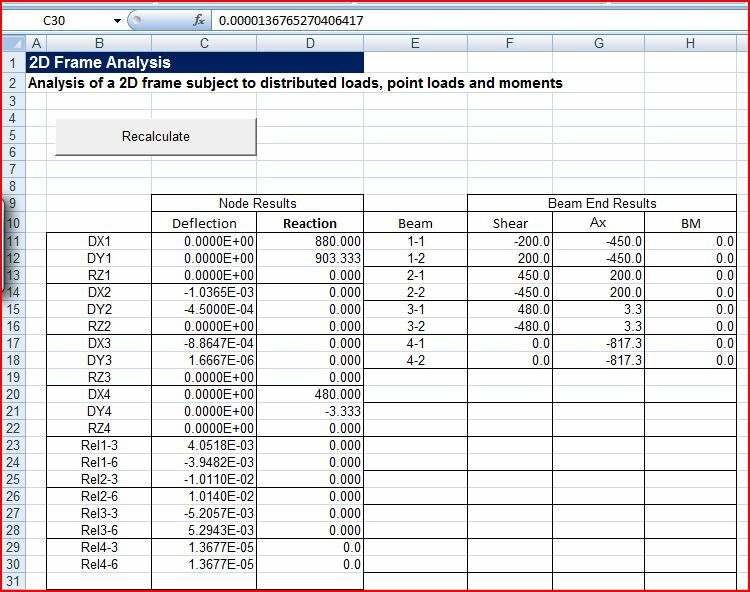 The most popular post that day was Frame Analysis with Excel – 7; Shear deflections and support displacements. The top referring sites in 2010 were en.wikipedia.org, eng-tips.com, spreadsheetpage.com, dailydoseofexcel.com, and blogs.msdn.com. Some visitors came searching, mostly for tessellations, com624, newton’s cradle animation, heidelberg, and newton excel bach. This entry was posted in Computing - general and tagged statistics. Bookmark the permalink.